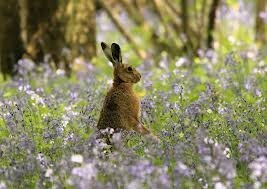 Where does the European hare live/range? It is found in Europe, Africa, S America, Australia & New Zealand. The red in the picture is native and the pink is introduced. 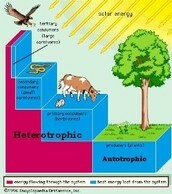 How does it interact with other organisms in its ecosystem? The European rabbit’s niche is digging holes called warrens and fast reproduction. 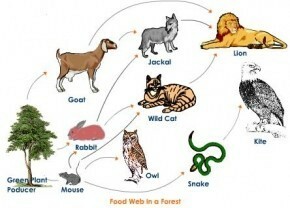 It interacts with other organisms in different ways depending on the area but has a tendency to spread diseases. The European hare is an invasive species because it’s a highly adaptable animal. They breed very fast and are not picky eaters. They now inhabit every continent except Asia and Antarctica. It has become especially detrimental to the Australian ecosystem because its natural predators are not present in the Australian ecosystem. How did it become invasive? How did the carrying capacity of its environment change? How many are there compared to previous numbers? Habitat Fragmentation? The Romans took the European rabbit back to Italy for food and in the 1066 the Normans introduced it to England. Through the middle ages the rabbit continued to spread throughout Europe and when the age of exploration began many were brought to different islands. In 1859 a British landowner (Thomas Austin) brought 24 European rabbits to his estate in Australia and set them loose so that he could hunt. In Australia they caused the carrying capacity of the land to become drastically reduced. 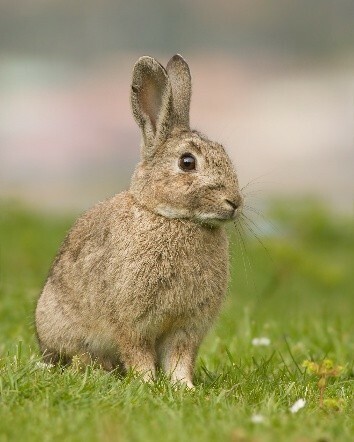 Originally Britain had no European rabbits but now there are over 40 million in the British Isles. Habitat loss and fragmentation are continuing causes of decline for the European rabbit. What is the future prognosis? If something is not done with the European rabbits they will continue to grow exponentially. Many of the counties are trying to control the species by paying hunters to kill them. They have also tried releasing viruses to the rabbit population but they quickly became resisted against the virus. They are currently trying a new biotechnological idea called immunocontraception, which is a virus that would cause any infected rabbit to not be able to reproduce. If nothing is done about the growing population there may be limiting factors of competition among the rabbits. Humans can help by stopping the hunting of the rabbits and get more rabbits injected with the immunocontraception virus. Opposed to inhumanly killing the innocent rabbits by hunting them or using viruses that could potential harm the ecosystem we could just inject a large amount with the safe immunocontraception virus. This would keep the population under control by not allowing them to reproduce and would allow them to naturally die off.